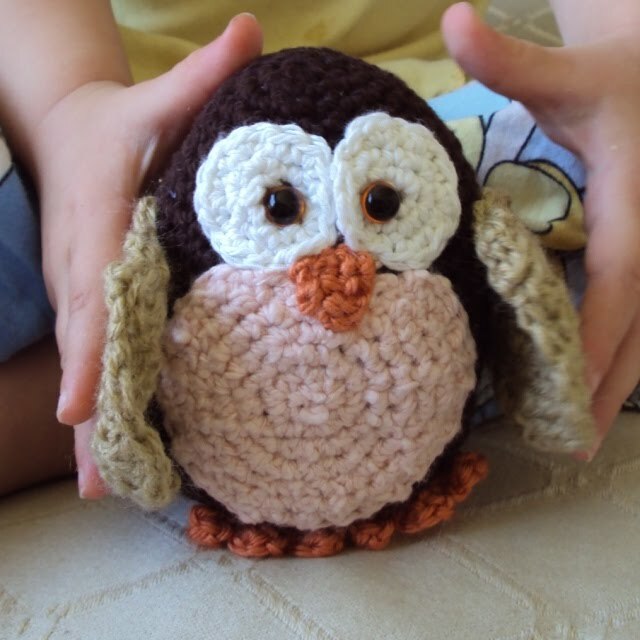 It's time to put the crochet hooks away ...and tidy up the house. 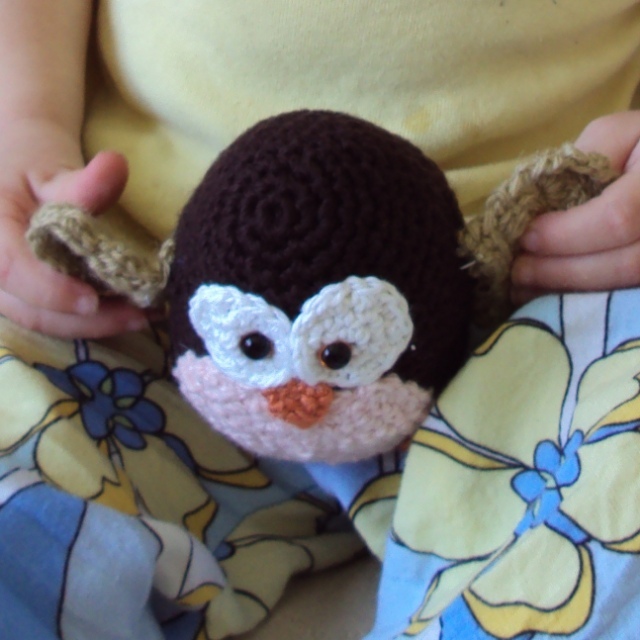 But before I bid you adieu for the weekend, here is my latest creative effort, my baby morepork owl. The pattern and the designer sample are up for sale in my crochetbury shop. I love this photo! Baby Morepork looks like he's learning to fly!